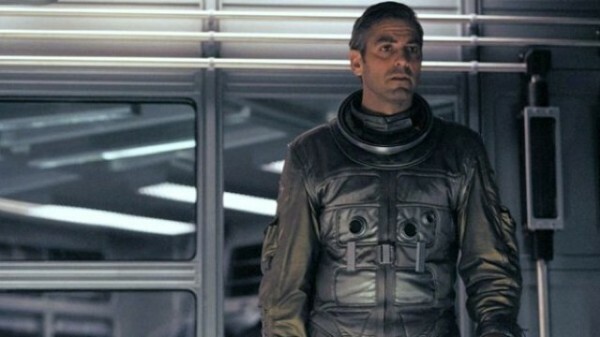 A no-nonsense psychiatrist (George Clooney) discerns that a mysterious planet is having a strange effect on the crew members (Viola Davis and Jeremy Davies) of a space station built to study it. But his pragmatism vanishes when his dead wife (Natascha McElhone) suddenly appears on board the station and, against his better judgment, he finds himself reacting emotionally. The “action” in this existential thriller takes place solely on an intellectual level, unfolding at a glacial pace amid spectacular sets, stunning cinematography, and superb performances by the entire cast. The dialogue-driven plot underscores the inability of humans to understand the nature of the universe; fittingly, things are capped with a perplexing ending that offers substantially more questions than answers.